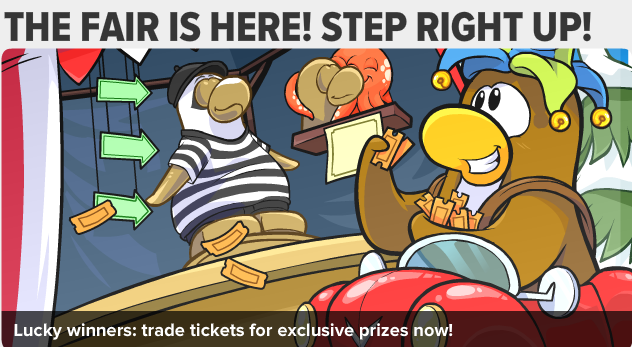 Club Penguin Cheats by Mimo777 Club Penguin Cheats by Mimo777: Step Right Up, Club Penguin Newspaper Is Here! 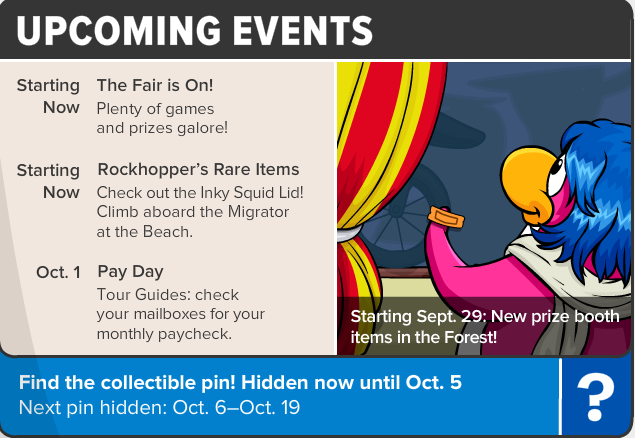 Club Penguin Time Issue #309 is here! 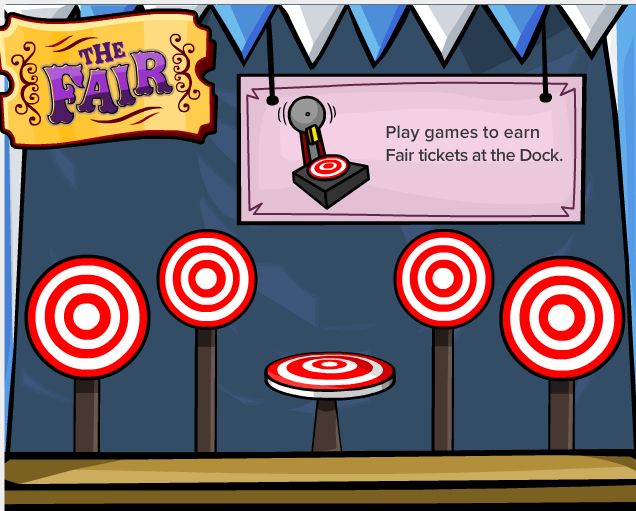 And, of course, it's all about The Fair! Saweet! New prized next week! 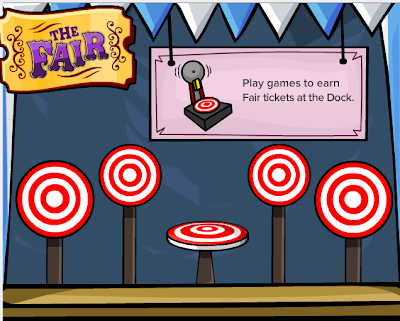 Fair-ly boring Newpaper, don't you think? 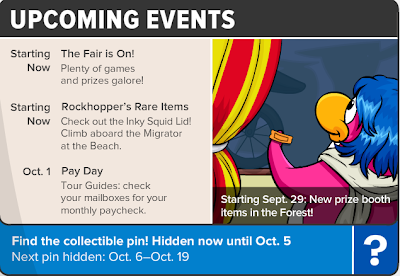 Notice the shadow of a unicycle in that last picture, and in the corner of the new log-in screen. Can't wait till next week! 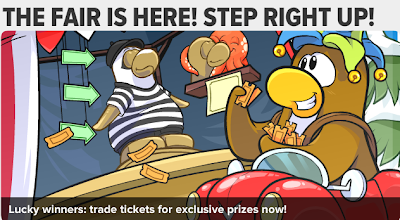 Hello Mimo777 can i add you plz i like to go on mittens in the coffee shop my penguin name is Steady Eddie.